Whomp whomp. 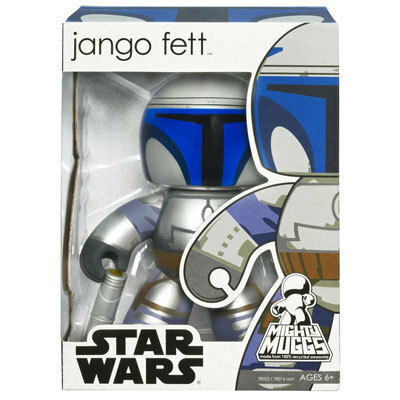 There're no Jango Fetts for sale. awesome fig.! definitely a must have for all collectors. very nice to display on shelf or desk top! highly collectible.